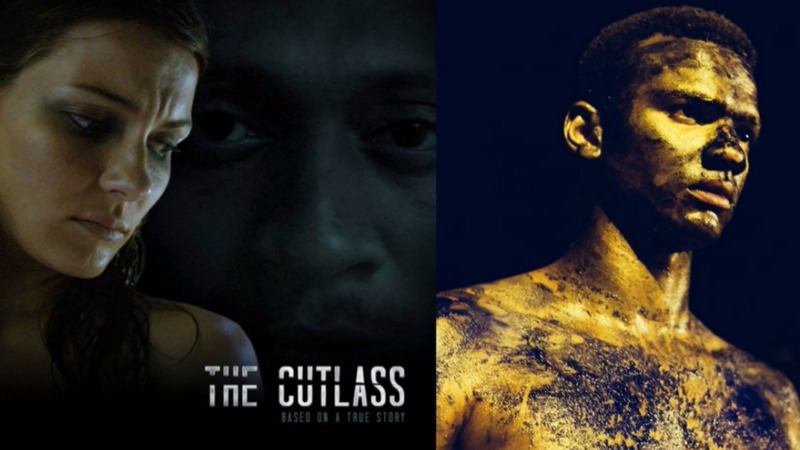 Local films The Cutlass and Play the Devil have both earned accolades from the CaribbeanTales International Film Festival in Toronto. The 11th annual CaribbeanTales International Film Festival (CTFF) ran from September 7 to 17 and showcased Caribbean films from 15 selected countries around the region. The Cutlass won the award for Best Cinematography while Play the Devil won the Intersect Award-Best LGBT Film. 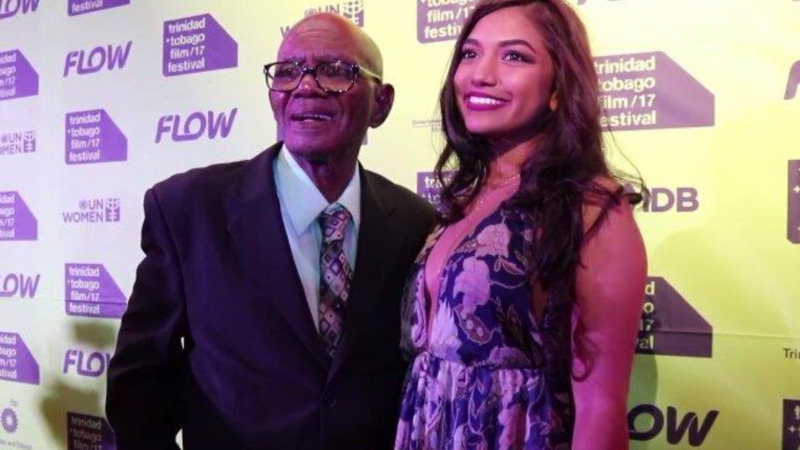 Both films made their debut at the Trinidad and Tobago Film Festival in 2016 and earned several awards, including tying for Best Feature Film. 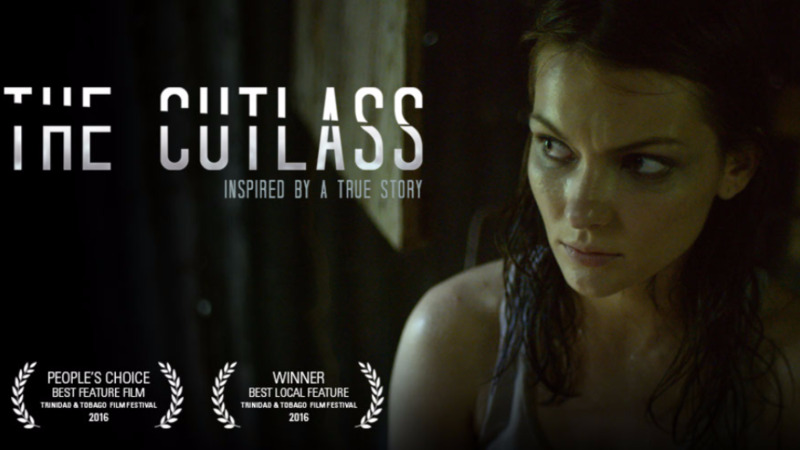 Darisha Beresford and Ian Bloom, director and cinematographer of The Cutlass shared their thoughts on the win. "We shot the film on the RED EPIC camera Ian Bloom was the cinematographer and Drew Umland was the aerial photographer (he did all the drone cinematography on the DGI) the scenery shots, such as the forest canopy and the breathtaking rugged terrain were very important as the forest itself was an intricate character within the story," said Beresford. "With that said, there were many challenges and our camera and lighting department worked tirelessly to ensure that we achieved the look and feel that we needed to tell the story. The camera work was all hand-held and followed the character's actions and movements brilliantly with Ian's eye for detail and finesse as a cinematographer. Working with such a talented and dedicated team was an honour for me as director. Not only was my vision achieved, it was surpassed. Bloom said, "This is quite an honour. It was really a privilege to work on a truly Trinidadian production. Trinidad and Tobago is an incredible country with an incredible people. My work in this film is really just a reflection of what a great production it was. I want to make mention of the dedicated and incredibly giving grip and electric camera crew. A very dynamic team….very good at solving a lot of problems director and production team, and also a cast that put up with extremely difficult situations and really made it possible to do good work." Play the Devil is the story of 18-year-old Gregory who is caught between repressing his true creative nature and desires and surrendering to society’s dictates of what it means to be a man. In an interview with Variety magazine in 2016, director Maria Govan, said of the film, "The film begins and ends with violence. And [as you say] the context for this violence is religious conservatism, macho patriarchy, poverty, along with the dysfunctional family dynamics born of these things. I am interested in investigating the greater context in which, not only violence occurs, but those things that we generally deem “bad.” I guess I want to deconstruct simplistic judgments and superficial morality."